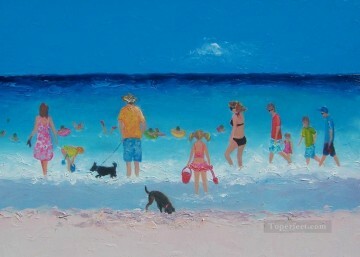 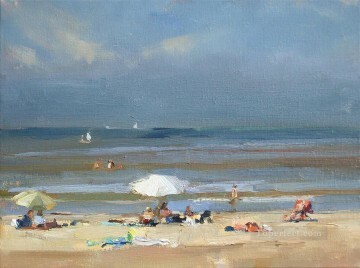 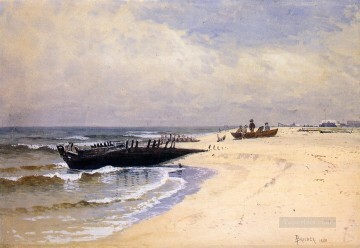 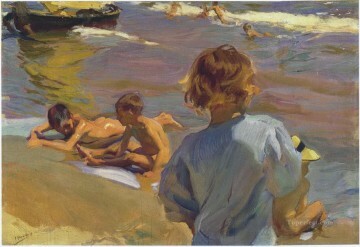 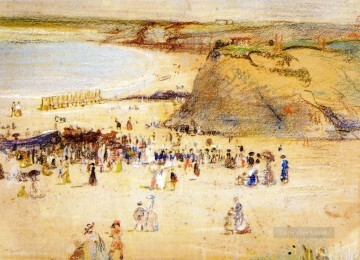 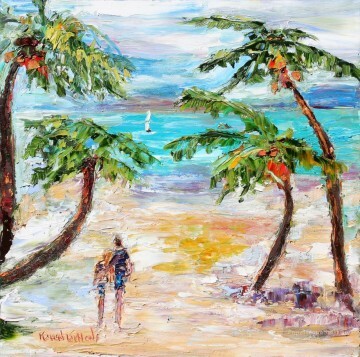 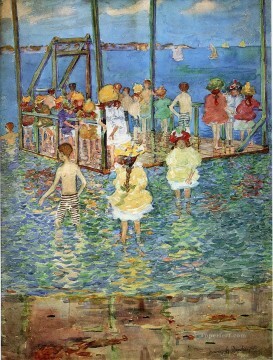 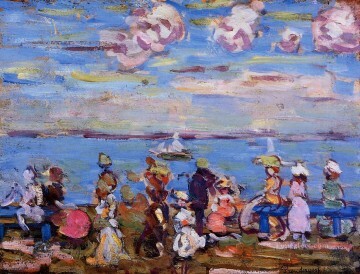 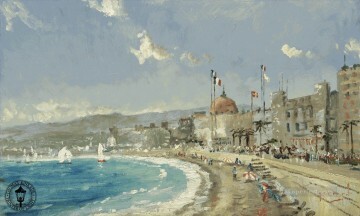 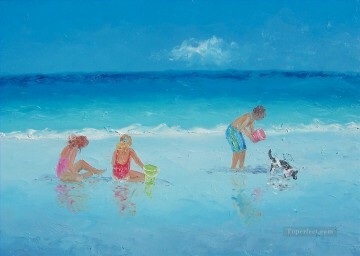 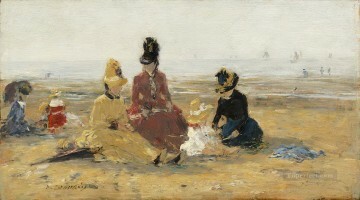 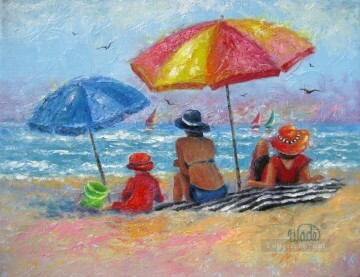 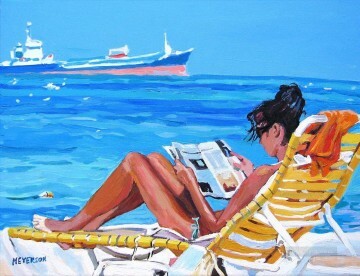 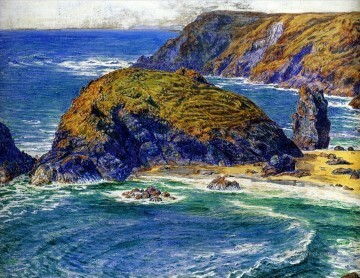 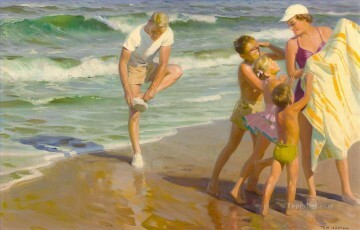 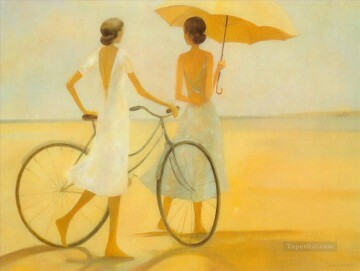 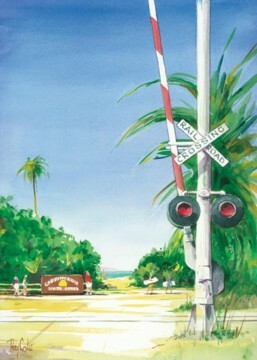 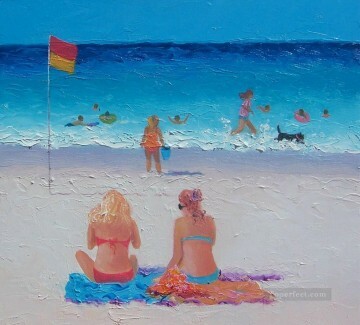 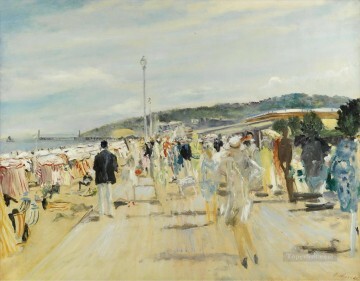 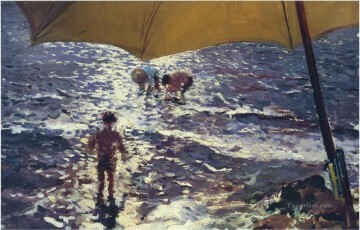 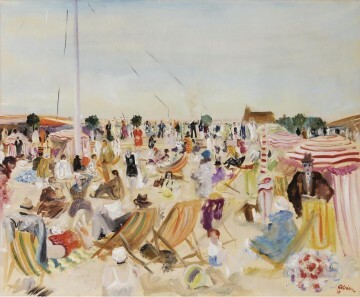 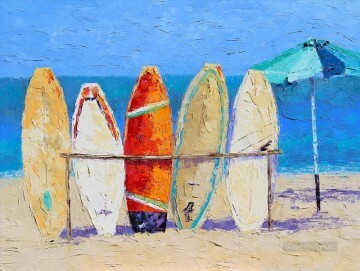 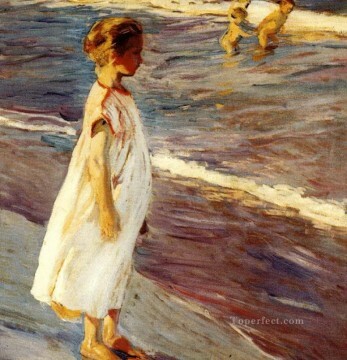 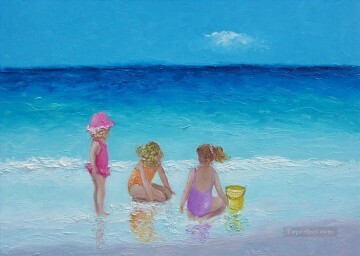 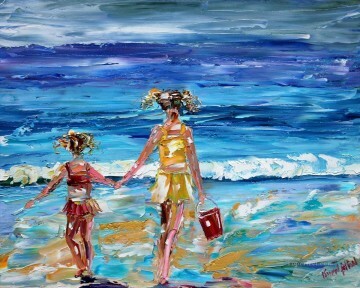 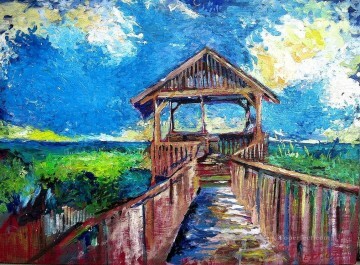 Here are contemporary beach art and famous beach paintings by top artists such as Renoir and Manet. 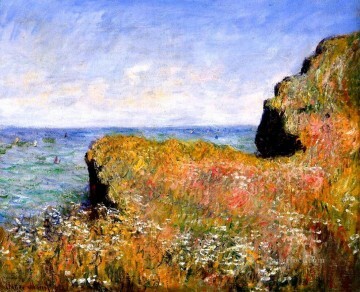 Standouts include Renoir's seascape paintings of waves and a sunset at sea from 1879 and 1882, respectively. 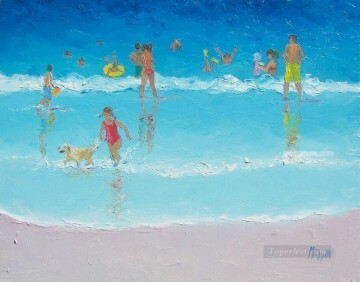 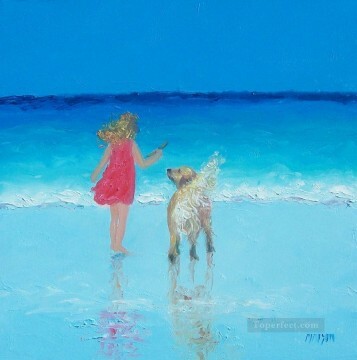 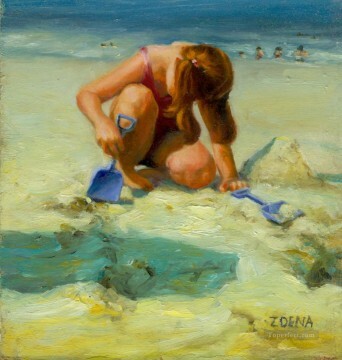 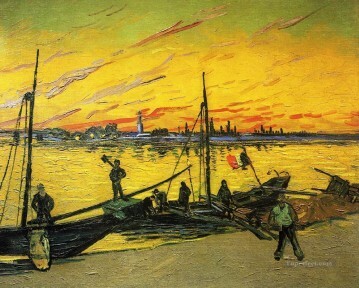 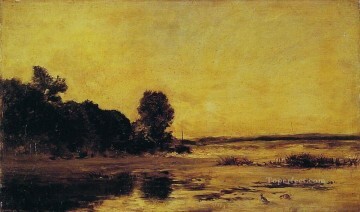 Only the master could move blues and yellows across the surface of his beach oil painting such as these. 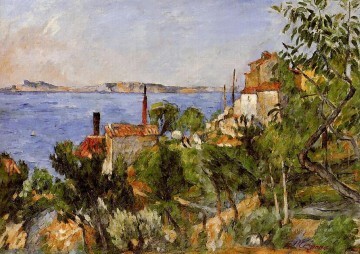 A selection of Manet's seascapes spans seventeen years, beginning with an 1864 view of The Lighthouse at Honfleur. 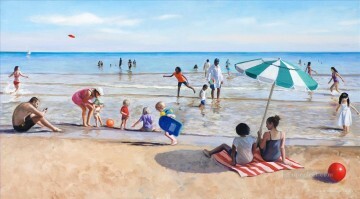 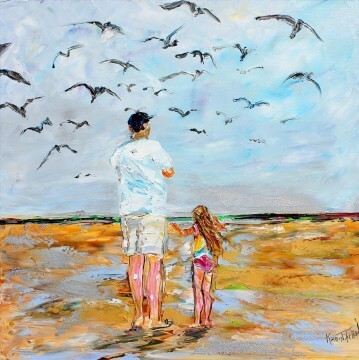 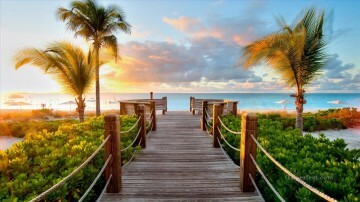 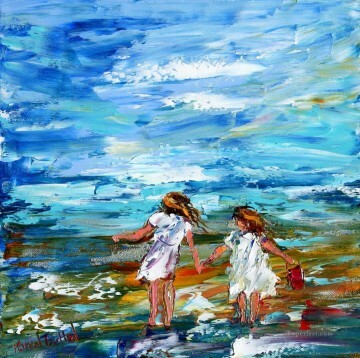 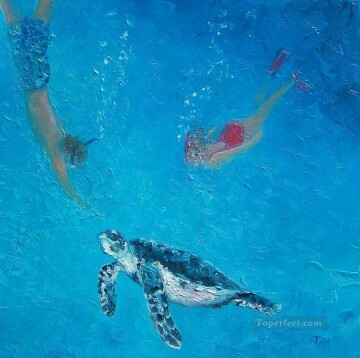 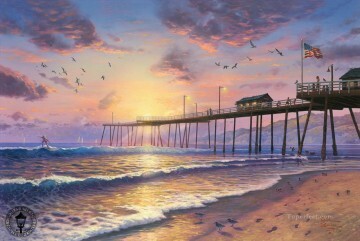 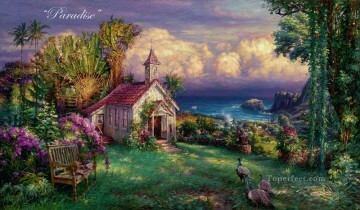 Whether it's moonlight, kids playing on beach, the deck of a ship in sea, or a boat being tarred on seashore, your eyes will feast on an astonishing range of beach paintings at Toperfect. 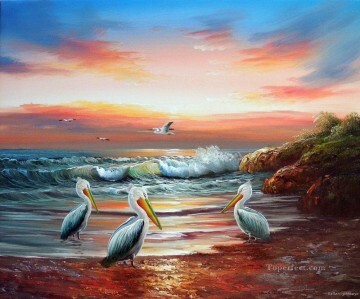 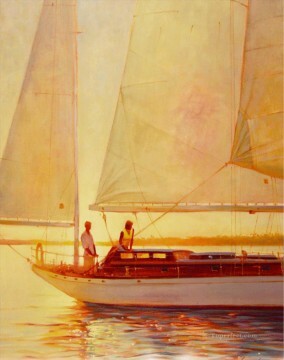 Blending land with the wide open sea, coastal paintings catches the beauty of the two meeting as one. 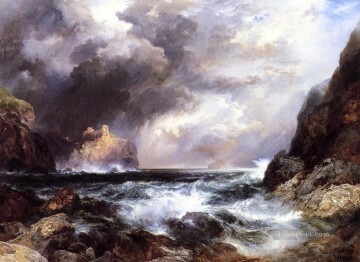 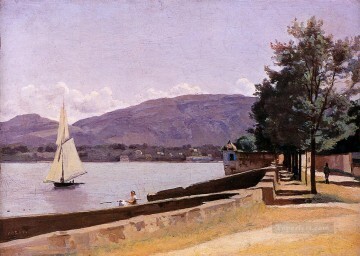 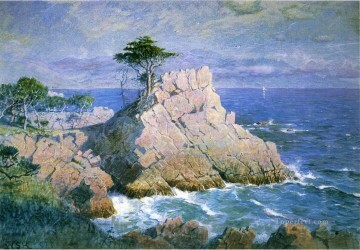 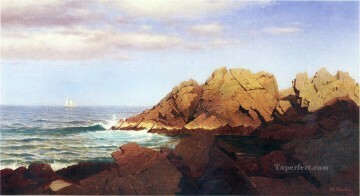 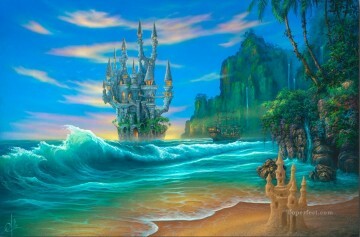 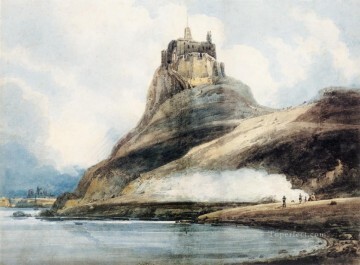 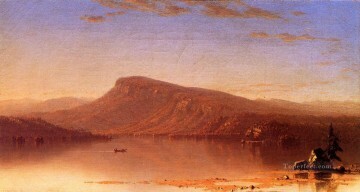 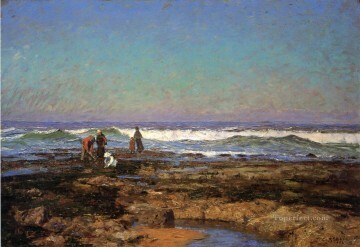 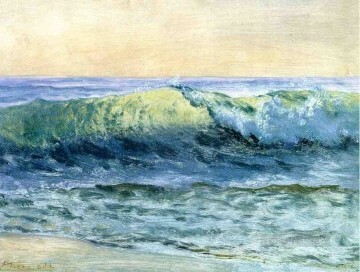 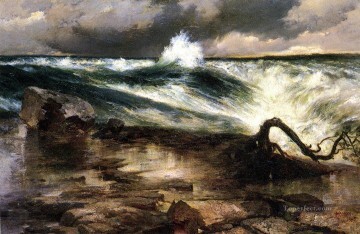 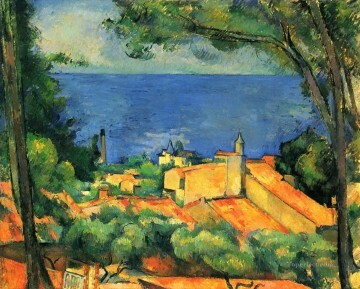 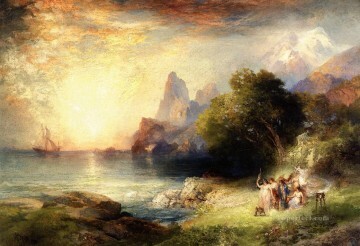 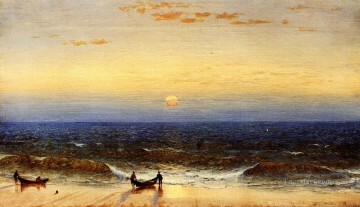 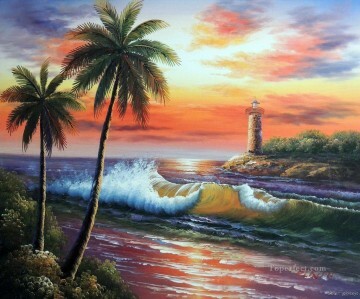 Artists have the choice of making the water or the land the main focus, leading to some very beautiful coastal paintings. 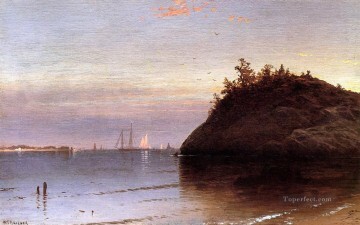 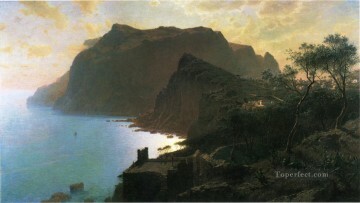 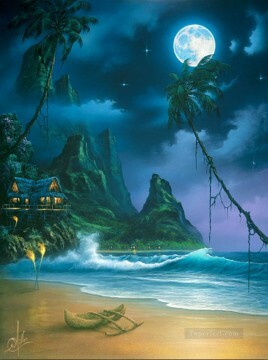 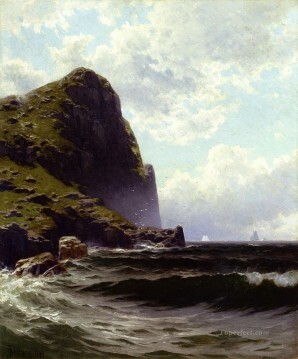 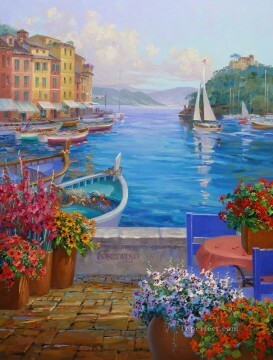 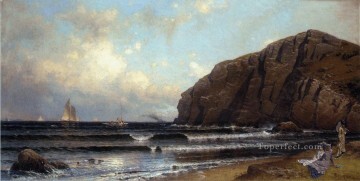 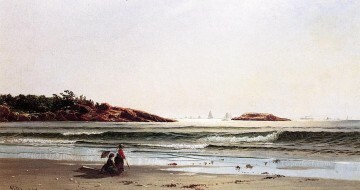 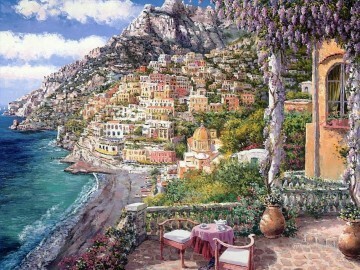 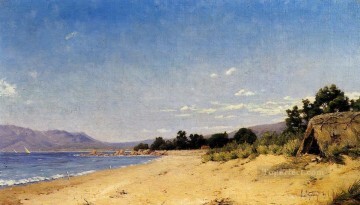 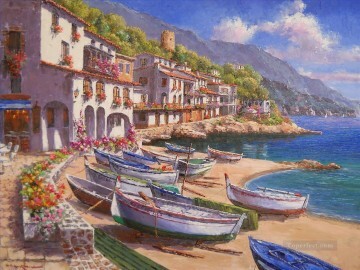 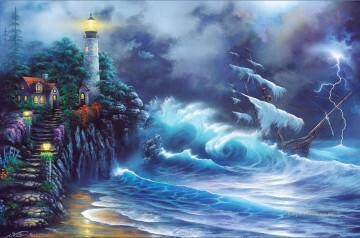 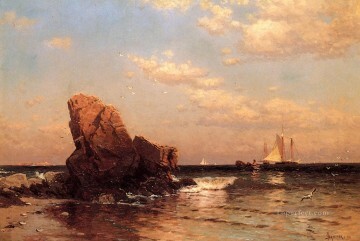 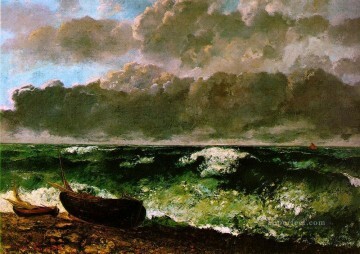 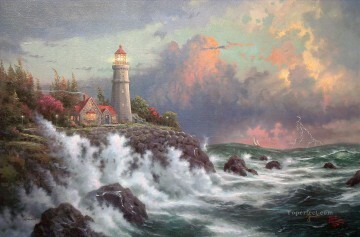 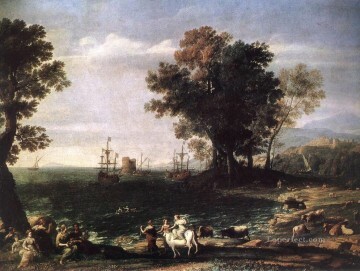 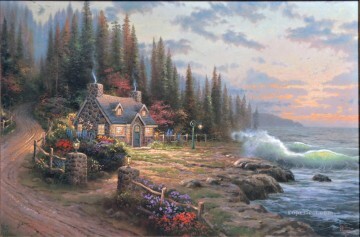 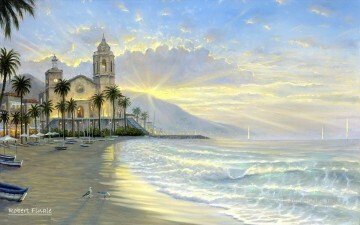 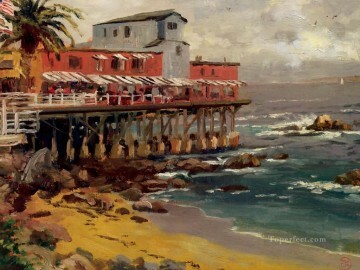 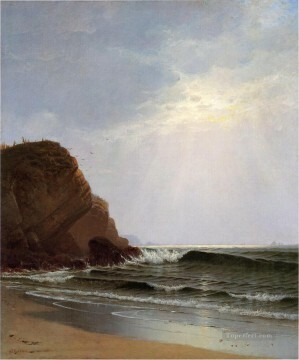 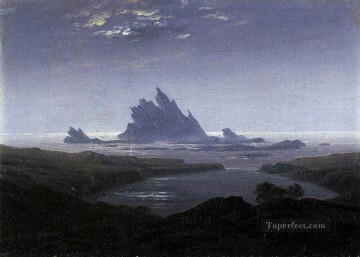 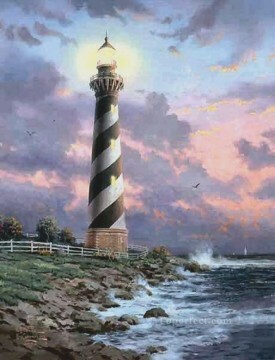 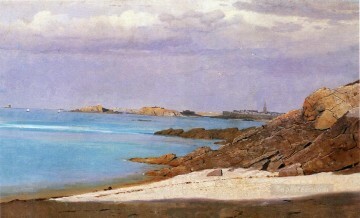 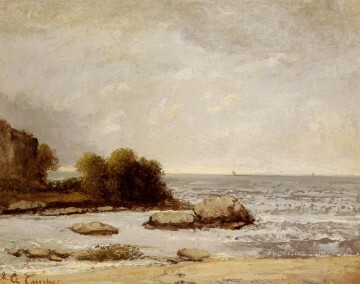 The coastline is also a place that can have a lot of human or seaside action, leading to unlimited possibilities with how coastal oil paintings look. 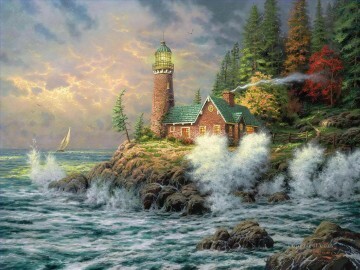 Specific coasts can be used like the ones in America or New Zealand, with a large amount of colors going into both. 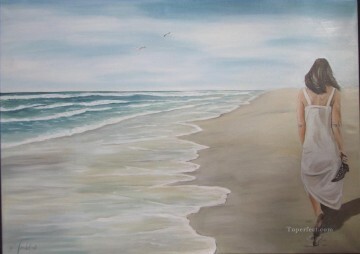 With the blending of colors from both land and sea, coastal paintings can really turn into something special. 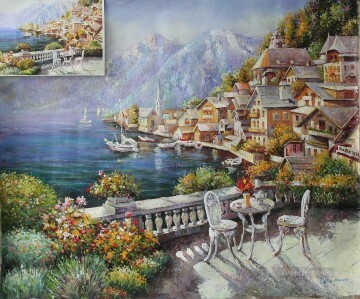 -- The Copyright of Scripts is Reserved by Toperfect. 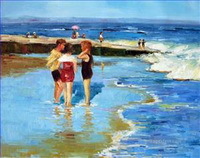 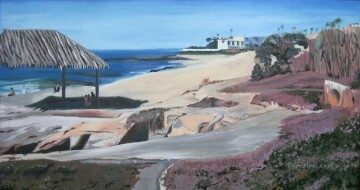 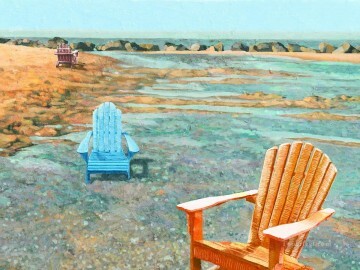 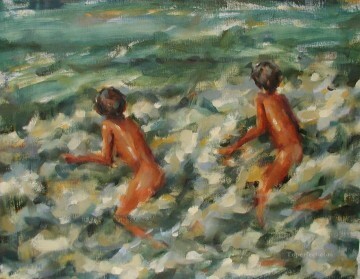 399 Beach Paintings for Sale. 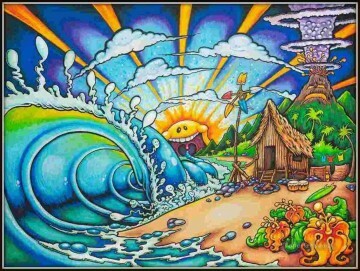 Satisfaction Guaranteed 100%!